A fine quality, old piano that has been beautifully restored offers both an aesthetic and musical appeal. The tonal quality that can be achieved by the most skilled craftsmen offers an alternative to modern pianos and is consistently admired in our showroom. Every restored piano is an individual instrument and offers a unique musical performance. We commission restoration work from three specialist restoration workshops in the UK. Working with the highest quality British workshops ensures we are offering the finest quality restored pianos available. 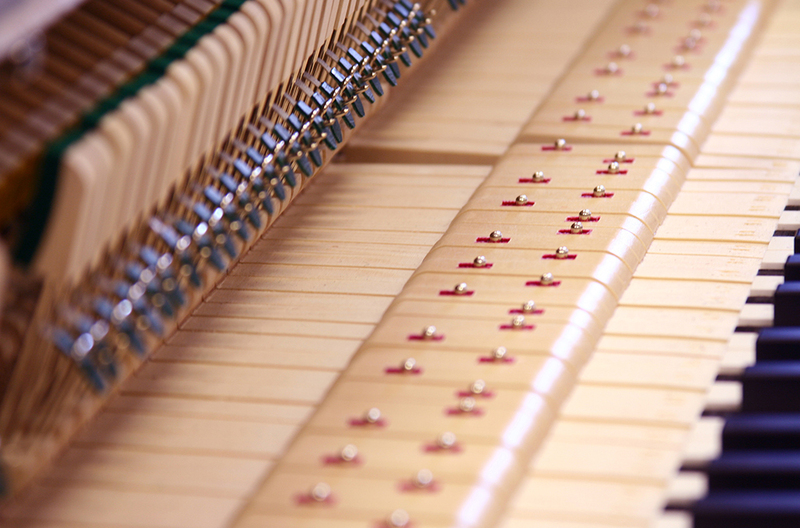 This quality of craftsmanship can be seen, felt and heard in the restored pianos that we display. 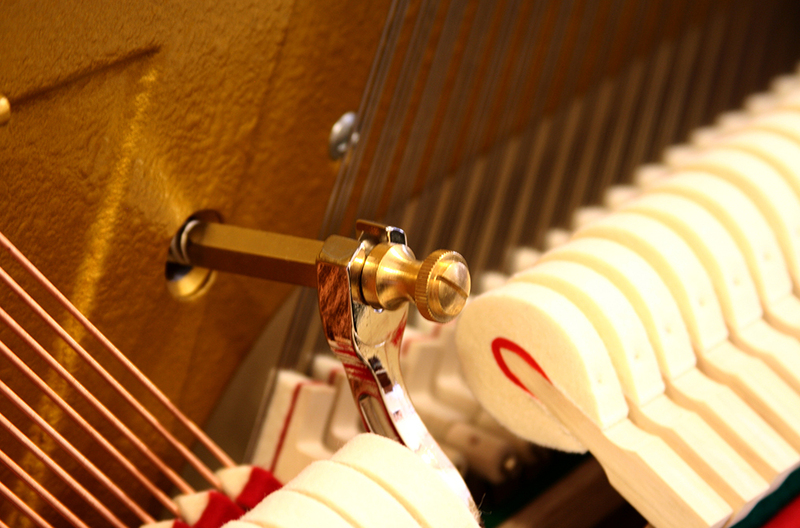 It also ensures that the pianos will remain stable and perform to the highest standard for many years. We are happy to offer advice and recommendations to customers who may be considering having an old, treasured piano restored.